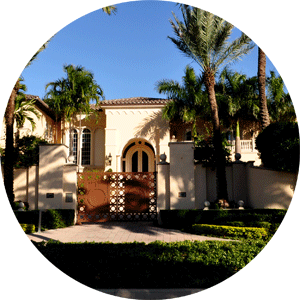 Gated townhomes community of L Hermitage Coconut Grove. 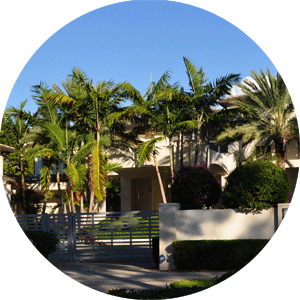 Spacious 75 tri-level guard gated villas located at the 2000 South Bayshore drive in Miami. Community features spacious three to six bedroom townhomes ranging in size from 3400 to 5300 square feet of living space. l Hermitage Coconut Grove development offers updated townhomes with private elevators, two car parking garage. Community features tennis courts, pool, and clubhouse with the direct waterfront location and available boat slips. Only seven buildings and a total of 75 individual townhomes, L Hermitage development is a tight family-oriented community. Surrounded by lush tropical setting living in the L Hermitage is like vacation year round. Close proximity to City amenities and nearby Ransom Everglades Middle School and Merci Hospital make l Hermitage Coconut Grove a desirable place to call home. Please Contact Us or give us a CALL 786-505-4786 if you have a question about the L Hermitage Villas for sale in Coconut Grove Miami.